When you make a wedding veil, you will need these tools and materials. If you would like to buy tools and materials, please visit the shopping page. 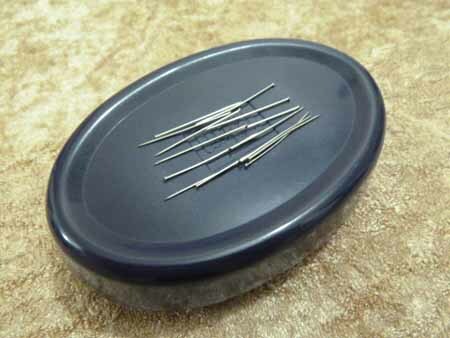 I recommend using sharp and thin needles and pins. Top is a hand sewing needle, the bottom is a hand beading needle. 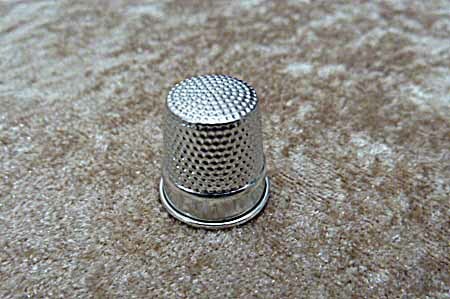 It is easier to sew with a thimble. 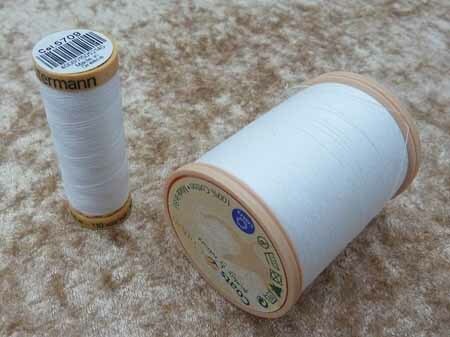 Some people use transparet nylon thread (for fishing or bead work), but I normally use cotton or polyester thread because it is easy to sew, especially if you are a beginner. 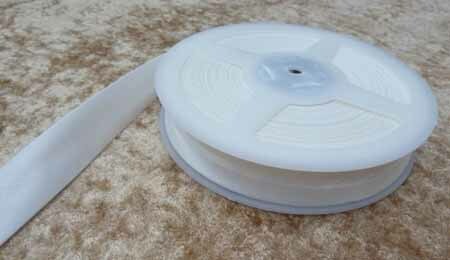 If you are a sewing beginner, you may need a threader. When you make a veil, you will need to take measurements. 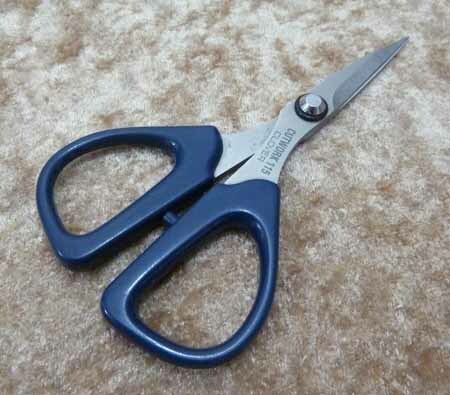 Sharp small scissors are good. 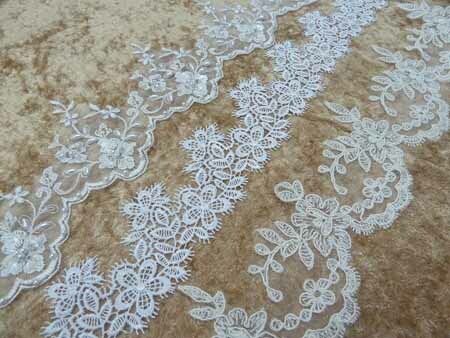 If you have a sewing machine its easy to put on the lace trimming and make a gather. But if you don't have it, it is not a problem. There are many different types of tulle, but I recommend using a very fine and soft net for making a wedding veil. Or to be more individual, you could use organza or chiffon. Genellary, wedding veil tulle is nylon which is a synthetic fiber. 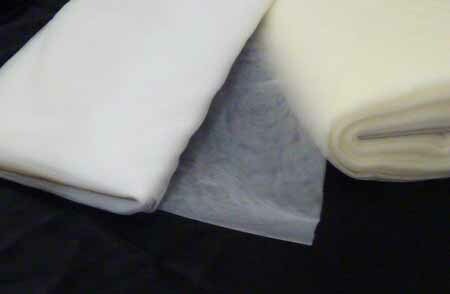 If there are some creases on the tulle surface, please use a 140-160 degree dry iron (not steam iron). After you have made your wedding veil, please keep it hanging up unitl the wedding day, do not fold please. After you make a gather on the tulle, you have to cover that part using bias tape. Satin bias tape looks nice. 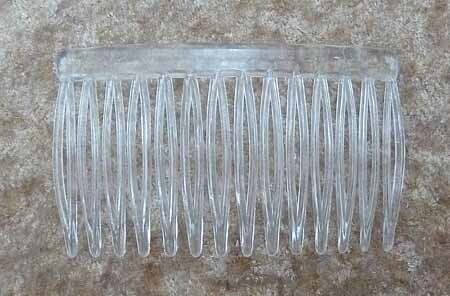 There are plastic and metal combs. 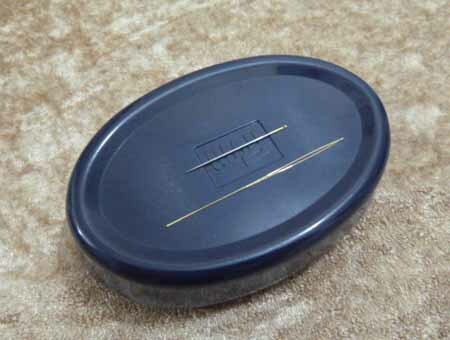 I normally use a transparent plastic comb as it will be less noticeable. After you make a wedding veil, you might want to add something extra. 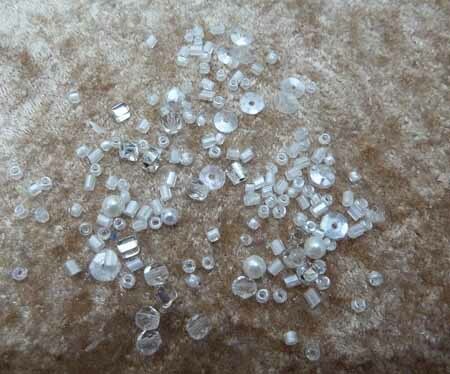 If you attach some lace trimming, crystal and beads on the edge, it will be a more special wedding veil for you.